Ada soalan mengenai Chartfield Guesthouse? 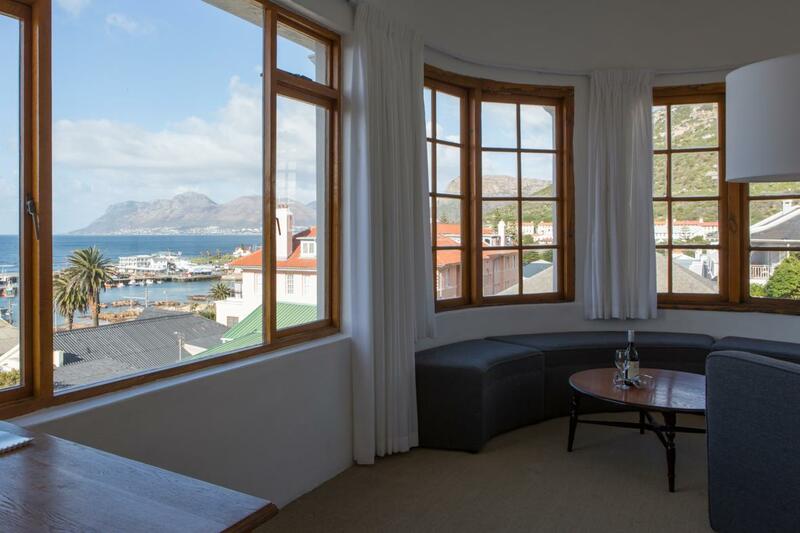 Dengan lokasi mudah di Cape Town, Chartfield Guesthouse adalah tempat yang hebat untuk menjelajahi bandar yang menarik ini. Dari sini, tetamu boleh menikmati akses mudah kepada semua yang bandar meriah ini boleh tawarkan. Syurga untuk berehat dan bersantai, hotel ini akan menawarkan pembaharuan penuh hanya beberapa langkah dari pelbagai daya tarikan bandar seperti Pusat Teater Kalk Bay, Pelabuhan Teluk Kalk, Pulau Seal (launch). Di Chartfield Guesthouse, segala usaha dilakukan untuk membuatkan tetamu berasa selesa. Oleh yang demikian, hotel ini menyediakan perkhidmatan dan kemudahan yang terbaik. Pilihan kemudahan kelas atasan seperti Wi-Fi di tempat awam, pengangkutan lapangan terbang, khidmat dobi, peti deposit keselamatan, kedai boleh dinikmati di hotel. Hotel ini mempunyai 13 bilik yang sangat cantik, setiap bilik dilengkapi televisyen skrin rata, internet wayarles, bilik larangan merokok, penyaman udara, meja. Hotel ini menyediakan kemudahan rekreasi yang baik seperti kolam renang terbuka, taman untuk membuat penginapan anda benar-benar tidak dapat dilupakan. Nikmati perkhidmatan yang sukar ditandingi dan lokasi benar-benar berprestij di Chartfield Guesthouse. 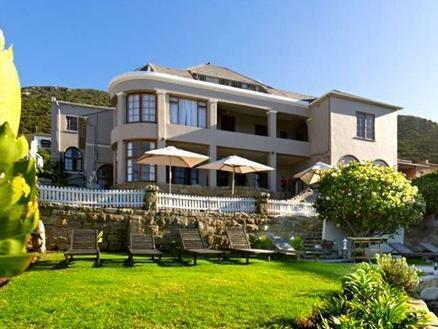 Best value and best location in Cape Town. Wonderful easy homely feeling. Great view. Highly recommend. Spacious room, very comfortable bed, huge bathroom with shower and bath, balcony with a view over the bay, sunrise mornings, huge and very tasty breakfast. The staff go out of their way to please in every possible way. Parking is a bit of a problem and the side roads in Kalk Bay leave little room to manouvre but nothing that can't be managed. We will be back...hopefully soon. I highly recommend Chartfield, from the extremely friendly welcome from the staff down to the amazing room. I chose Chartfield to celebrate my birthday and I wasn’t disappointed. I didn’t try the restaurant but wish I had. I will definitely stay there again! A pity we only managed to stay 1 night here. The comfortable room we had offered a great view of the Kalk Bay Habour. 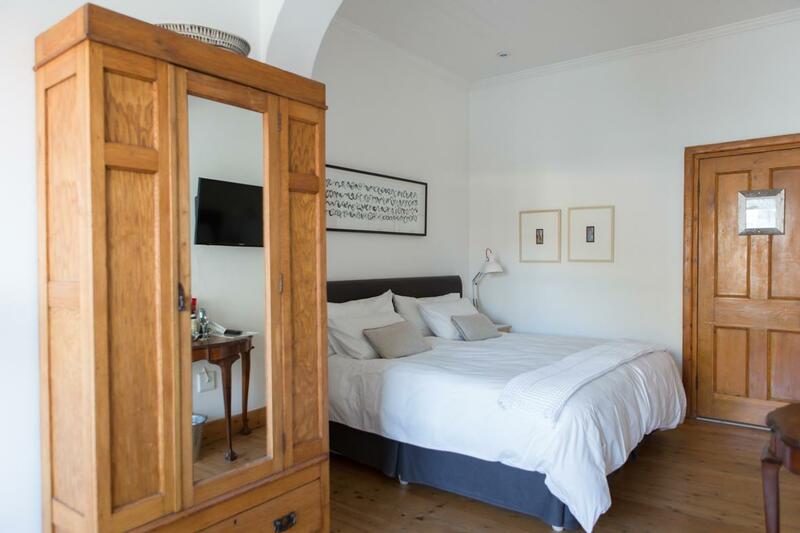 Also, the accommodation is right smack in the heart of Kalk Bay – it's walking distance to great food and coffee from Olympia Cafe & Deli and Bootlegger Coffee. You'll also find plenty of vintage stores in the vicinity. I'd also like to commend Chartfield Guesthouse on their great service attitude. My rented car from Hertz suffered a punctured tyre – which Hertz was reluctant to come over and fix. We don't own a car back home (it's too expensive) so we don't know how to replace a tyre. Clearly Hertz didn't really care and told us to look for help ourselves, or wait 5 hours for them to fix it. Thankfully, the staff at Chartsfield Guesthouse got their staff to help us – without a grumble under the hot sun. And to add on, that's AFTER we'd checked out. This is great service attitude! Will definitely choose Chartfield Guesthouse if we ever visit that area again. Stayed the night, wish it could be longer. Great breakfast, nice and small, but enough. Lot's of great choices. Fantastic coffee!!!!!!!!!!! We got a deluxe room but it was nothing near what this place offers. We were perched over the main entrance with no privacy from a public path, so the curtains were drawn. 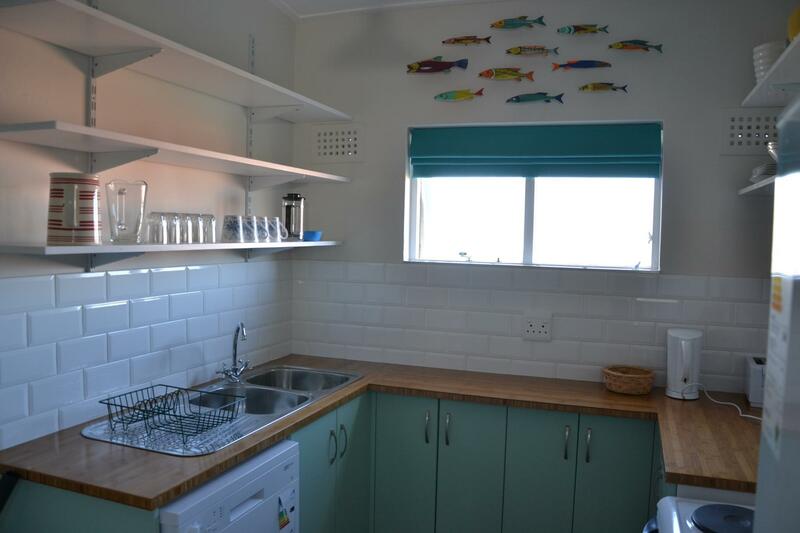 In fairness, we could see the sea and sleep with the windows open but it was hardly deluxe. There was no fridge and everything is extra, including WiFi to the bedroom. After seeing the beautiful photos we were really hoping for more. First let me say the staff were amazing and very helpful, however during our two-night stay they were painting outside or next to our room. We dropped our bags to the room when checking in and went on our travels for the day. When we arrived back at around 11 pm we went to our room and the smell of paint was so overpowering it made our stay very uncomfortable. It wasn't a regular paint either it reminded me of a nail polish only 10 times stronger. I went down to reception to try and possibly change room but I stood at reception for up to 15 minutes and no one was there to help so I just decided to try to get some sleep. When we got into bed we noticed our double bed had 2 single duvets ??? For me, this is simply unacceptable and unprofessional. Wifi is another small issue and complimentary Wifi is only offered in the reception area. I'm afraid for next time I would not be so quick to stay here again and would find a similarly priced hotel that offers double duvets and free wifi throughout the hotel. There are some nice aspects of this hotel and we enjoyed the hot water bottles that they offer along with the open fire which they light at night. Great location and super staff. Overall we enjoyed staying and loved to garden. Sadly did not try what seemed a terrific breakfast. Very clean and public spaces comfortable. Great coffee too! One small complaint: Room good but bed a bit close to the wall. The room was very noisy. Every little things was separably charged to your account. Breakfast is 120R on top of the rooms. You have to pay Wi-Fi. Looks very greedy. Chartfield guesthouse was pleasently refeshing place to stay. The owners were accommodating and friendly along with their staff. The property is amazing with a spectacular view. I would definitely recommend and stay there again if I were to ever return. Pleasantly surprised. Friendly staff. Comfortable room in a fantastic setting. Definitely recommended! Wonderful location, staff and close to a variety of eating and drinking places. what a fantastic way to start our vacation! not only did chartfield guesthouse upgrade us twice while stayed (once upon arrival and again at the end of our stay), they were kind, helpful, and very friendly. 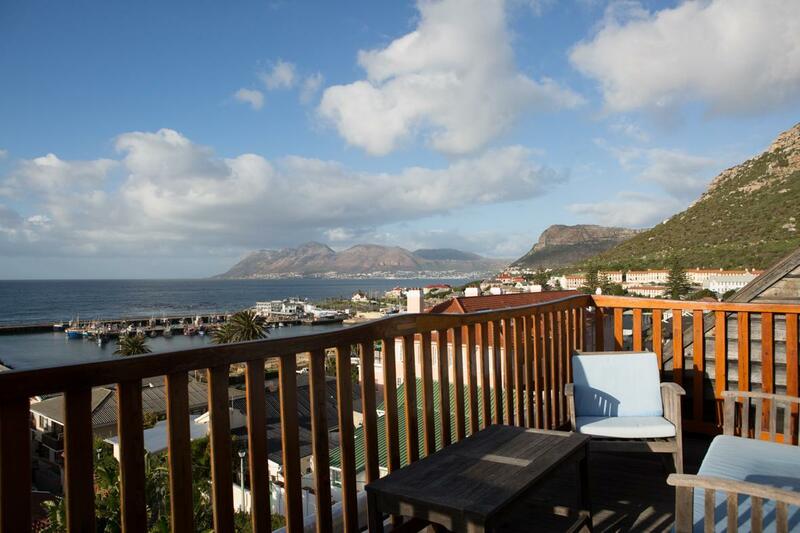 the owner sat with us and mapped out a fantastic itinerary while in the cape town area and managed to hit everything we had hoped to do and more. the food is lovely, the coffee is flowing, the views we had from our room were breathtaking, and the town has a plethora of great eateries. it may seem like a bit out of the way from downtown but don't be deceived. kalk bay was a perfect spot of us to stay while visiting the area as most "tourist attractions" aren't necessarily downtown anyway. we would go back here in a heart beat! Comfy Beds, morning wake up with coffee of your choice! This guesthouse is a charming small home with a mix of rooms, some overlooking the ocean. We had a good sized room with a king sized bed, and a large bathroom with tub (#7). Breakfast was not included, but the price was very reasonable for fresh fruit salad, muesli and coffee. We loved being so close to all the restaurants and shops nearby. Check out Olympia Deli for the bakery items and for a special dinner, make reservations at the Harbour House and get an Oceanside table and fresh seafood. Loved this place, and full recommendation for couples and families alike. after a months travelling in south africa and staying in accommodation varying from 5-star to backpacker, this was the least appealing. the room was spacious and clean but the whole atmosphere was very impersonal and generic and there was no parking. totally forgettable and for the price, poor value.